Allbrands Appliance Service, Inc. has been in business in Missoula since 1993, and located in the North Reserve Business Center since 2004. Over the years, our business has grown from one self-employed owner to a full staff of employees committed to providing excellent appliance repairs, service and more. 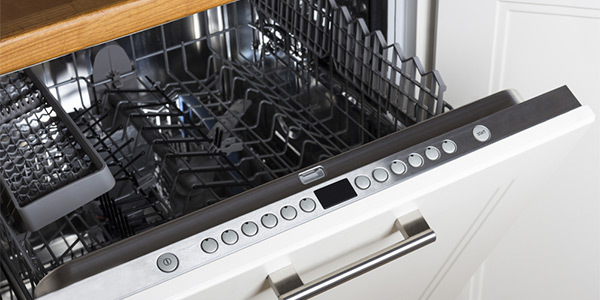 Whether you are in the market for a brand new appliance, or just need a few new appliance parts in Missoula, MT, Allbrands Appliance Service, Inc. is here to help. Since 1993, our business has steadily grown from humble beginnings into one of the state’s leading appliance and appliance part stores. Our team of experienced professionals has helped thousands of homeowners find the perfect appliance over the years, and we hope to soon help you and your family as well. We are a proud locally owned and operated small business in Missoula, MT. We sell a wide range of appliances from some of the best brands in the industry. Our employees are experienced, helpful and welcoming. Our appliance prices are always reasonable.